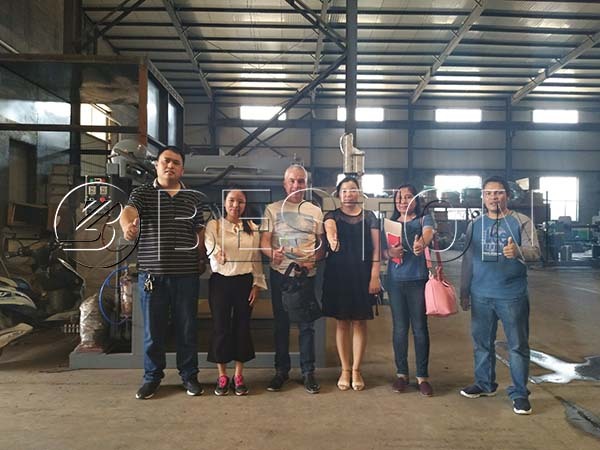 On July 5th, 2018, our customers from the Philippines came to our factory to visit the pulp molding production line on site. Before that, our sales managers made a presentation to explain the egg tray making process in details. Meanwhile, our engineers answered what the customers concerned. As expected, the clients were very pleased with our top-quality products and professional service and paid a deposit then and there. We are looking forward to installing another egg tray making machine in the Philippines soon. Pulp molding machinery has been getting popular in recent years because of its advantageous features, such as eco-friendliness, wide applications, etc. Here are some reasons why people would like to invest an egg tray machine from Beston Machinery. Except for the reasonable egg tray making machine price, Beston will also provide you with an energy-saving production line. You can save money from both raw material and fuel. There are rich and cheap sources of raw materials. As you know, we can use waste paper as raw material, such as old newspaper, old books, as well as agricultural wastes, such as straw. However, pulp molding machines can recycle the cheap raw materials into various pulp molded products, which are in great demand. Moreover, the output of Beston egg tray machine is amazing, which ranges from 1000 to 9000 pieces each hour. 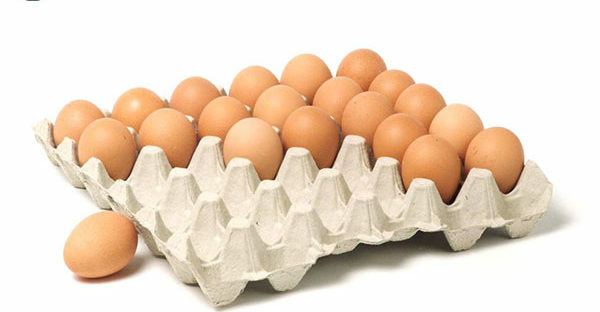 There is a complete range of specifications for egg tray making machines for sale. 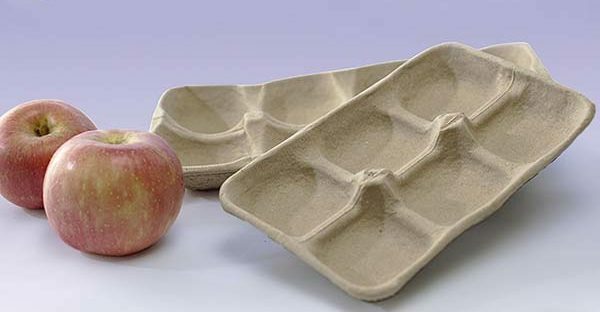 Besides, you can also customize the design, such as apple trays, bottle trays. In addition to various sizes and designs, we also supply manual, semi-automatic and fully automatic manufacturing lines. 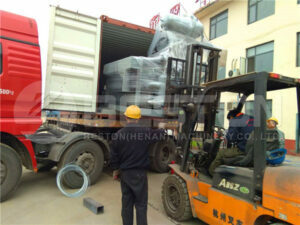 Except for all kinds of high-quality products, we will also offer you the best service. You will enjoy cooperating with us!